DarioBDesign – Vehicle & Full Fleet Wraps. Don't paint it, WRAP IT! 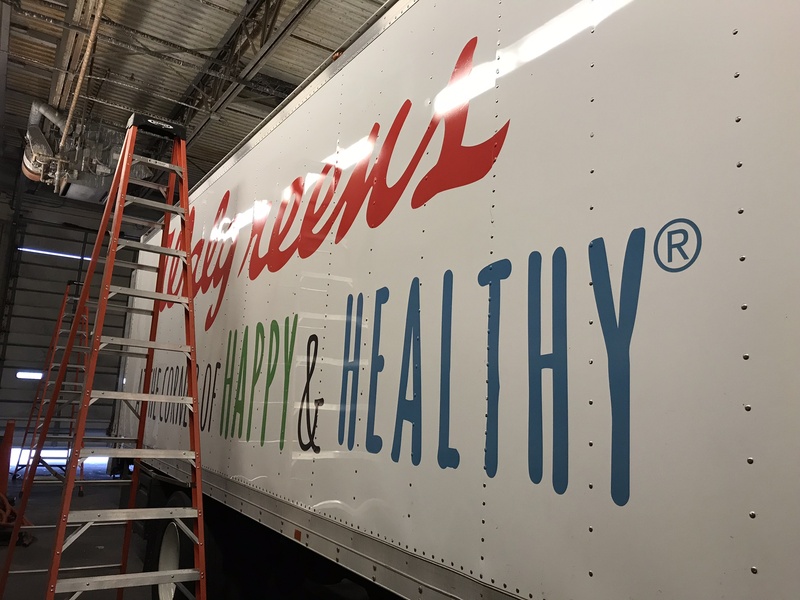 Vehicle & Full Fleet Wraps. Don't paint it, WRAP IT! Don’t paint it Wrap it! Any design is possible, Any space can be customized. Looking for the best idea for your business? Look no further! 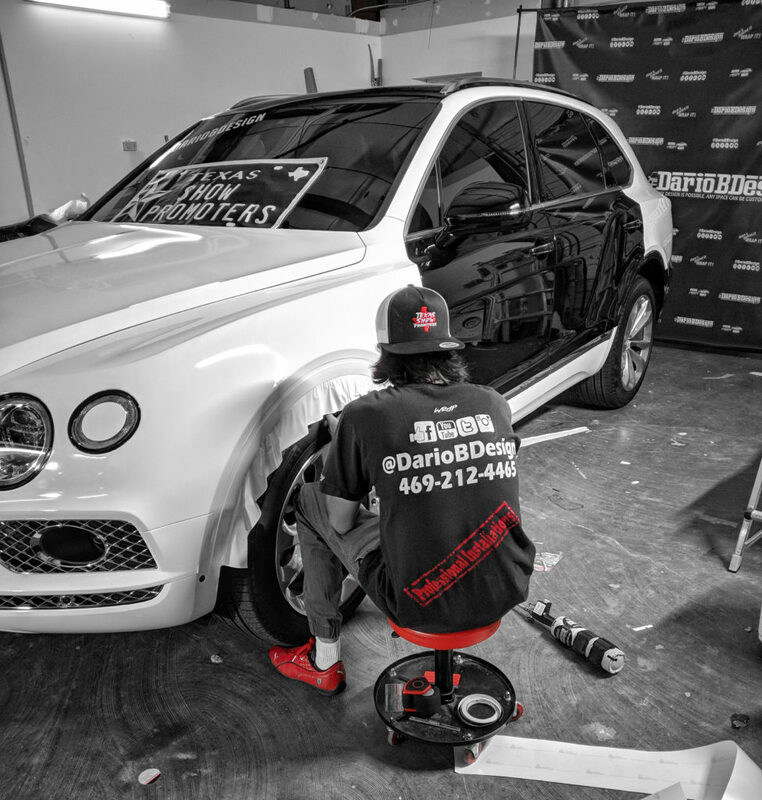 We’re the most friendly, honest and least expensive car wrapping option in the area. Because we know looks matter, we strive to provide our customers with the best quality of products and installation service making a unique experience out of every job. Trust us as your experts! 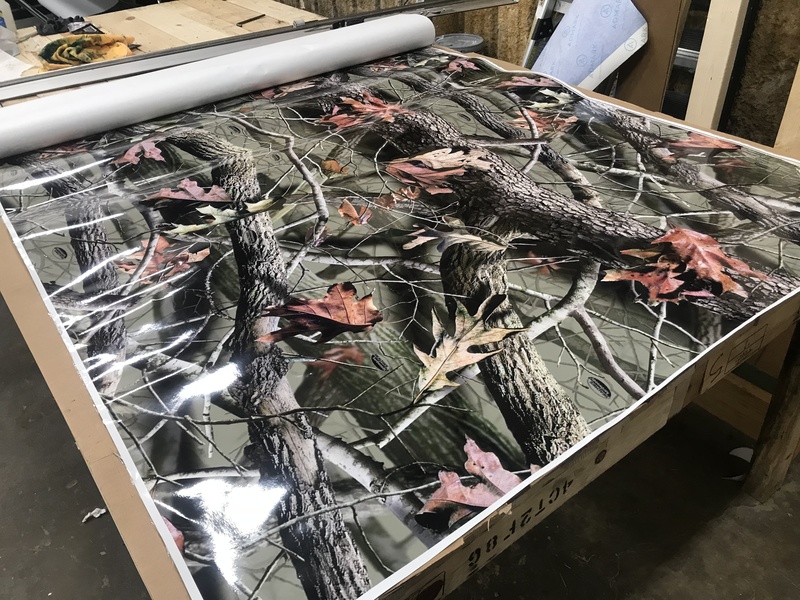 Our passion for the designs and the experience acquired through many years showing brands leads us to understand your needs and satisfy graphic designs and printed products. Committed to providing an excellent service, so you always you want to choose us for ideas and business needs. For most people, changing a car or doing a body painting is not fun or convenient. Therefore, we can make the process as easy and pleasant as possible for you. We really care about your car and your experience, and it shows. Our first-time customers continually become our long-term customers over and over again, choosing us for all their needs.